(Norton 291) Looka here! 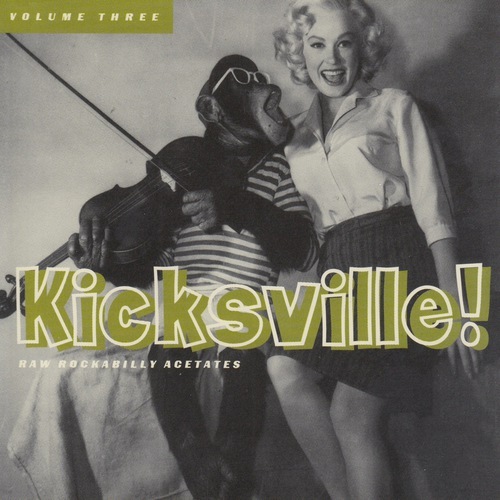 Make way for the massive second volume in the super hep and ultra rockin' KICKSVILLE series of raw rockabilly acetates! Heard it all, you say? Think again! You ain't heard none of these flat out monsters and that's for darn sure! Plus the only way to complete your Hasil Adkins collection is to nab this honey! 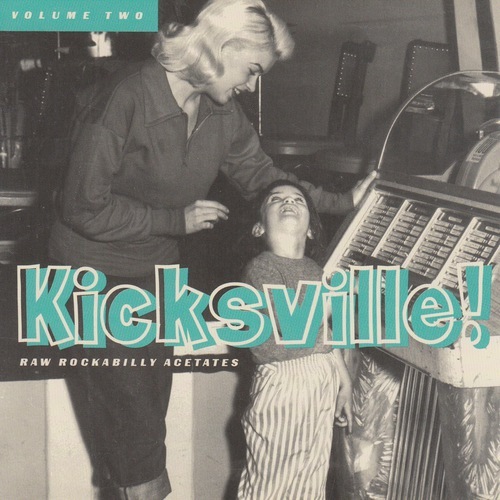 And speakin' of honeys, yes that's the Haze's favorite platinum powerhouse, roots and all, on the cover, gettin' her two bits worth outta the Seeburg Select-o-matic! 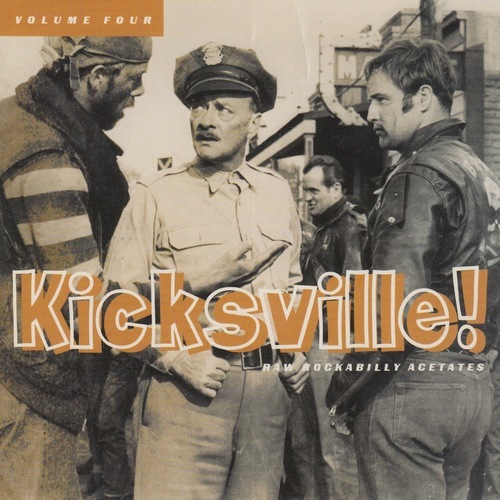 Click the button below to add the 291 VARIOUS ARTISTS - KICKSVILLE VOL. 2 CD (291) to your wish list.